A "living wage" ensuring a family could afford items from food to an internet connection would be set by a high-powered inquiry, should Labor win government in May. 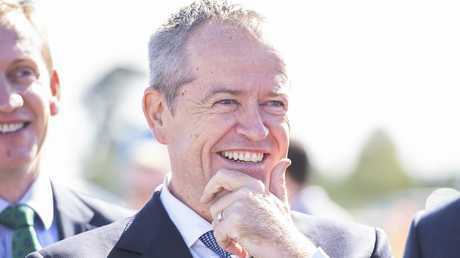 Opposition Leader Bill Shorten today outlined Labor's two-stage plan to deliver a minimum pay level aimed at ensuring no worker lived in poverty. But the Labor proposal would be delivered "over time" - possibly taking more than two years to arrive - and would depend in part on business's capacity to pay. And any increase in the minimum wage would not automatically flow onto award pay rates. 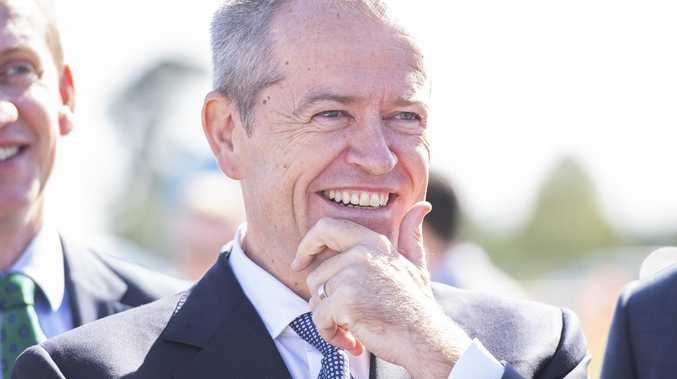 For the first time Labor has given a preliminary idea of what its pay rate would achieve, saying it should "make sure people earn enough to make ends meet" and "pay for housing, for food, for utilities, to pay for a basic phone and data plan". 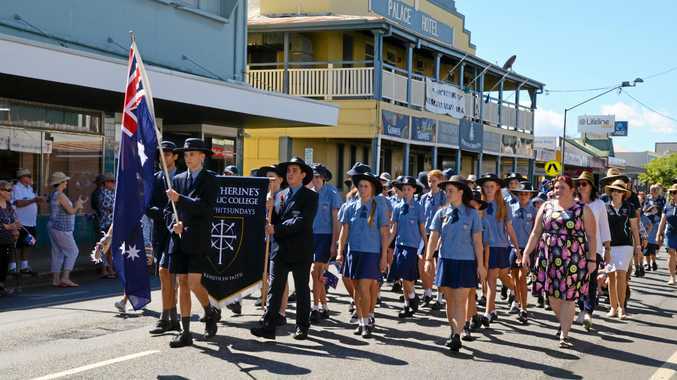 "Labor will make sure that over time workers are paid a living wage, taking into account the capacity of businesses to pay, and the potential effect on employment, inflation and the broader economy," said shadow employment minister Brendan O'Connor. 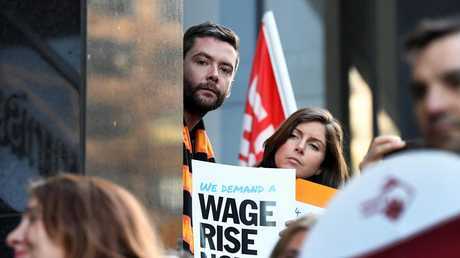 The first stage would be for the Fair Work Commission to launch an inquiry into what a living wage would be, taking submissions from business, unions and community groups. The commission would also take into account the "social wage" including income tax rates and family tax benefits. Stage two would be for the FWC to consider the time frame over which the increase should be phased in. This decision would take into account the ability of business to pay the wage and "the potential impact on employment, inflation and the broader economy". This would involve another round of submissions to the Fair Work Commission. But after this: "It will be the Fair Work Commission's responsibility to determine a fair and responsible phasing in of a living wage." Labor has been consistently pointing to sluggish wage growth with pay packets being outstripped by increases in household expenses. Labor says in the last five years out-of-pocket costs to see a GP rose 24 per cent, private health insurance premiums 30 per cent, electricity prices 15 per cent, and long-day child care costs jumped 24 per cent. 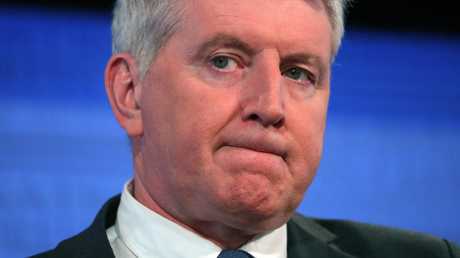 Brendan O'Connor said: "But in the past year, company profits have grown five times faster than wages. "Labour productivity has outstripped growth in real wages in the past two decades - meaning Australians are working harder and better, but not being fairly rewarded for their effort." Opposition Leader Mr Shorten said: "The economy isn't working for working Australians and people are finding it harder to get ahead. "The minimum wage isn't a living wage. The minimum wage shouldn't leave people in poverty. "We will fix the law so that the Fair Work Commission has the tools to deliver a living wage for Australia's low-paid workers." 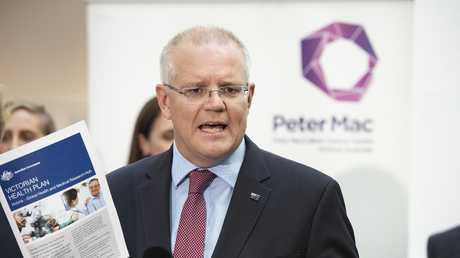 The government of Prime Minister Scott Morrison has insisted wage rises will come with economic growth and that a premature increase could cost jobs. But Labor is questioning the government's track record on forecasting pay increases. It says Coalition governments have made nine wage rise projections since the 2014-15 Budget, and got them all wrong.